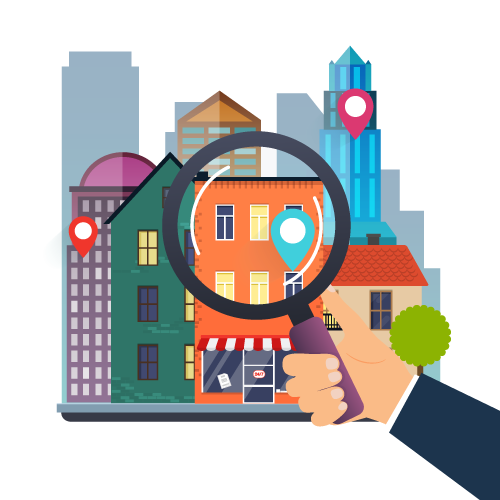 The HyperLocal Survey of 340 leading brokers, agents, team leaders, and industry executives shows that the gap between the neighborhood expertise consumers are demanding, and the industry’s current activities to deliver that local expertise, is astonishingly wide. “This new White Paper provides context to the survey and casts new light on why HyperLocal is flourishing now, driven by the confluence of social media, mobile tech, and marketing automation,” said Stefan Peterson, COO and Co-founder of zavvie, real estate’s first HyperLocal marketing platform for brokerages and agents, and the sponsor of the WAV Group study. Want to read the White Paper for yourself? Check it out here. We would love to hear your what you think!